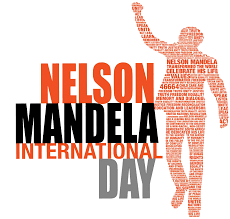 This year as we celebrate 100 years since Nelson Mandela’s birth, CP Nel Museum in association with local NGOs (Oudtshoorn) will be painting about 20 houses that need to be painted around Oudtshoorn townships. These houses were identified and assessed accordingly. Are any more volunteers needed?